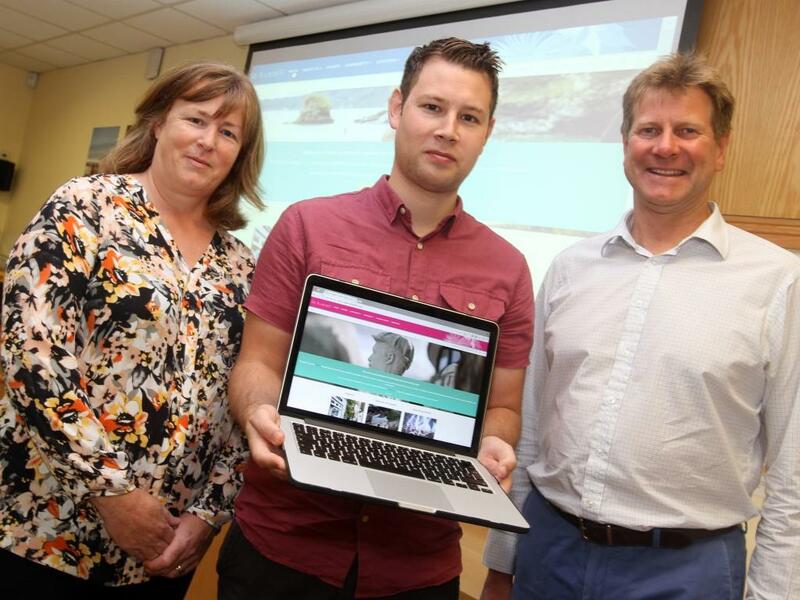 A new website designed to help promote and support the vibrant communities of St Austell and the surrounding area has been launched. Developed by a local team over the last 12 months, StAustell.co.uk provides a multi-faceted destination site for visitors, locals residents and businesses alike and features original articles and content about the area, from local walks to a business directory. To encourage as any people as possible to visit the site, local groups and organisations will be able to submit their upcoming events free of charge to a comprehensive guide hosted on the site. The website has been developed by SABEF (St Austell Bay Economic Forum), a group of local businesses, public bodies and community organisations. SABEF chair, St Austell Brewery chief executive, James Staughton, said: “”The new website provides a valuable and unique platform to showcase St Austell and to help people find out easily all that’s going on in our area.